It may feel strange to include a wall graphic that reads, “We’re the Best.” But if you do not say it, who will? When you combine a large, colorful wall graphic with bold colors and images that reminds of a collage, visitors to your space cannot help but pay attention. 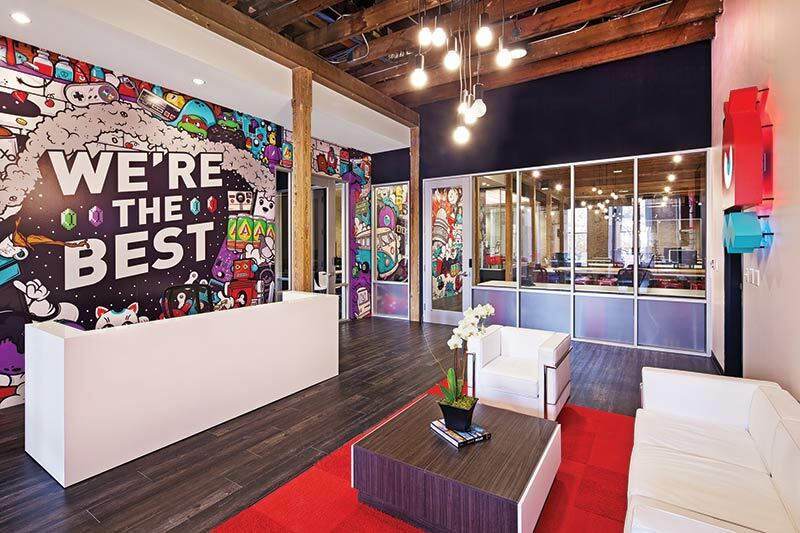 Installed in a conference area where it faces the seating arrangement most commonly chosen by clients, this mural almost challenges onlookers to give the company a try. And this is exactly what you want. Present prospective clients with the fact that you have an intricate understanding of the need, which your company meets locally or globally. 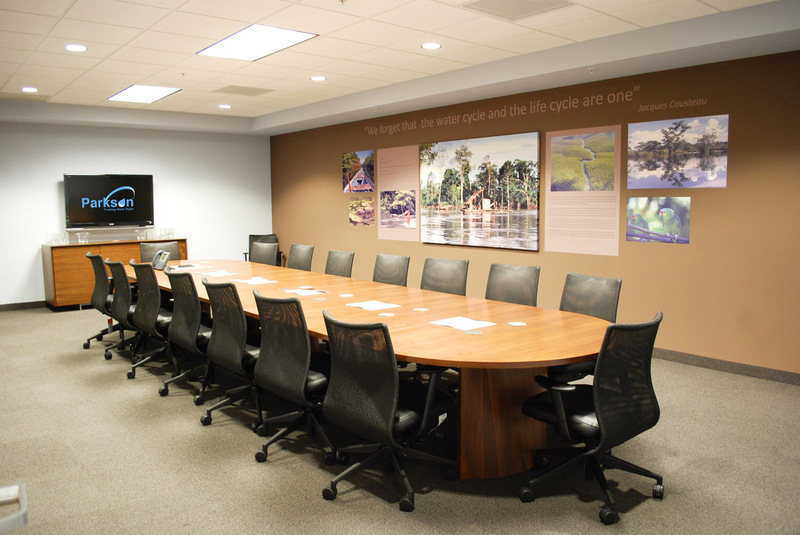 Highlight the issue with provocative images that display on a conference room focal wall. Examples may include the quote of a famous activist or insider, wall graphics that grip the eye with colorful images, and a piece of customized wall art in the center, which ties together your message. Remember that prospective clients and customers are not the only ones who take in your displays presenting business goals. Telling employees to “think big” with a graphics display that encourages teamwork reminds each individual of his or her pivotal role within the company and the team. Display these messages in a training room, on an office wall or within a call center setting on the main wall space. 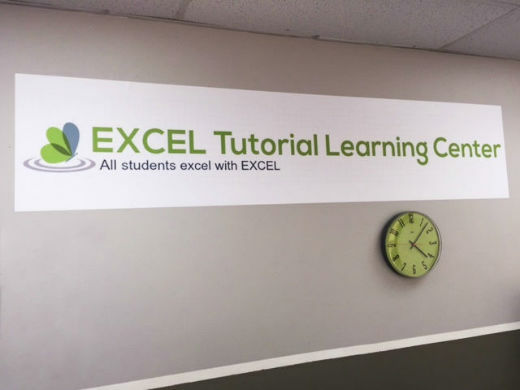 Displaying an attractive graphic that says, “All students excel with EXCEL” is a great way of using a play on words to get your message across. In fact, doing so succeeds in challenging the audience to define what excelling means for each individual. This process leads – almost organically – to a consideration of the product’s merits and how it can serve the individual to meet the goals s/he just identified. Puns and plays on words foster an interactivity that allows the consumer to make the brand personal. Vignettes are graphics that do not present a cohesive message but rather offer glimpses at parts of a message in a seemingly random display. For example, when you like the idea of communicating your business goals as being patriotic, environmentally conscious and being in it for the long run, you might choose your country’s colors, popular images related to social awareness, and graphics that depict modern as well as historical scenery. 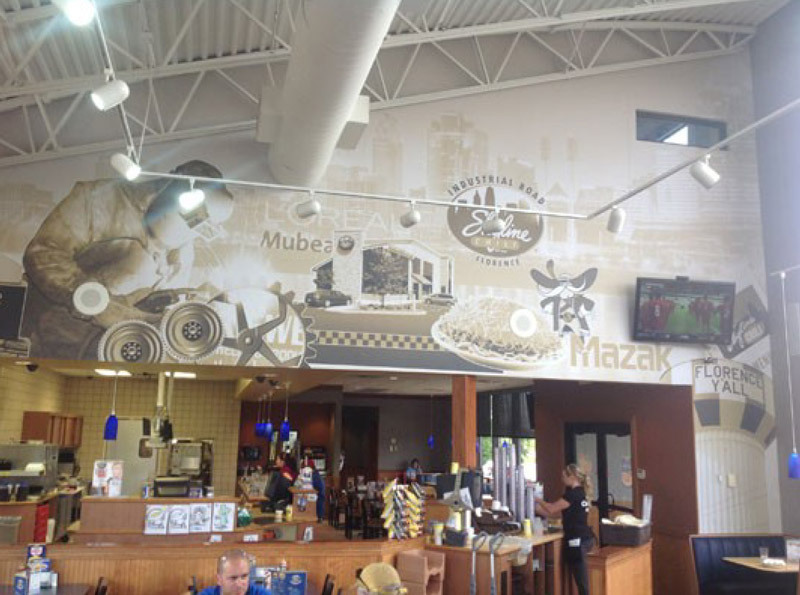 The trick to using wall graphics and murals for business goals is in the precise definition of your message. Our graphic artists are experts in helping business clients narrow down the focus of wall graphic displays to have a central message that comes across loud and clear. Each aspect of the design supports this message rather than veering off course and introducing other trains of thought. Combine this approach with creativity and a combination of design elements, and it makes sense that you can enjoy unparalleled success with the presentation of business goals in word and image.